Do you want to help young moms, but you don’t know how? 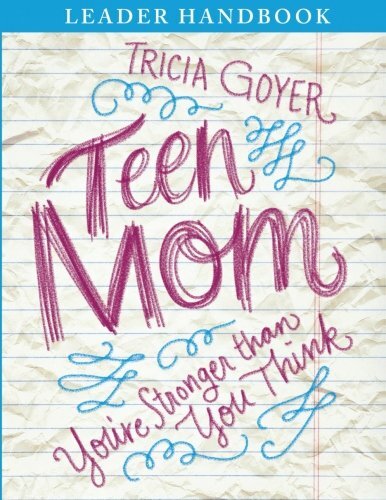 Tricia Goyer created this handbook as a companion to "Teen Mom: You’re Stronger Than You Think" to give parents, family, mentors, and church leaders a resource to help the teen mom in their lives. In this handbook Tricia shares more about the love of some important women during her pregnancy--women who pointed her to Christ. Filled with practical tips and thought-provoking questions, this handbook will help you in your service to teen moms. Remember when you reach out to a teen mom, you’re getting a two-for-one. You’re not only forever impacting a mom . . . you’re positively impacting her child too! Page 5—Chapter 2: Someone Needs to Hear: Will You Tell Her?